Jesus, “A Man of sorrows and acquainted with grief…has borne our griefs And carried our sorrows…” (Isaiah 53:3,4). Jesus, who suffered and was victorious over pain and death, is the “author and finisher of our faith” (Hebrews 12:2). Jesus has not left us alone, He has given us His Holy Spirit to teach, guide, and comfort us. He reminds us that His grace is sufficient for us, for His strength is made perfect in weakness (2 Corinthians 12:9). We know, then, that Jesus loves us and is with us and for us, in whatever He allows to come into our lives. The past year has been horrible for many of us. Some of us have watched loved ones suffer and then had to say goodbye to them; some have lost health, jobs and financial security, homes, or been estranged in marriage and other relationships. These things would overwhelm and leave us despairing of life, were it not for our Lord being with us, comforting and caring for us. 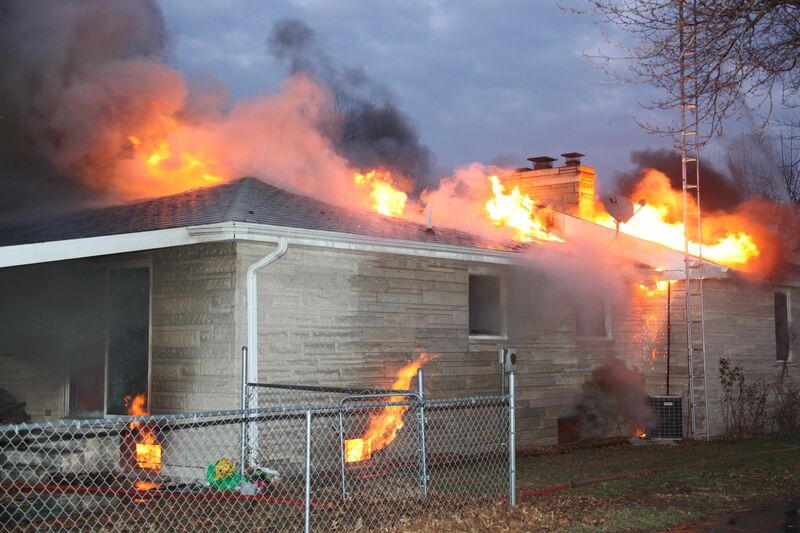 My husband’s brother and his family have had a brutal past year, including the sudden death of a beloved brother and a friend in a helicopter crash in August; and this month, the loss of the parsonage and family cats due to fire. Grief has been piled upon grief. Since the fire, our heavenly Father has been ministering to their needs — comforting, providing, loving, and caring for them. The church family, neighbors, and village have come to their aid in myriad ways. 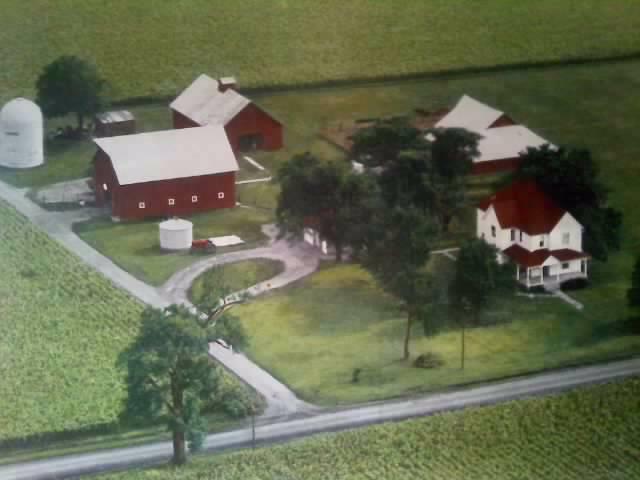 This is a painting of the place where they are now living. Built in 1918, this farmhouse property is located in the country, about two miles from where they used to live. Clothing, kitchenware, furniture, and toys, along with financial gifts have been given. The family is settling in; and the boys love to romp about the property discovering its hidden delights. God has also given them two new kittens and they are bringing laughter to the family. The Lord bless you as you live with Him in the dwelling place He has given you; and even though it may be a place of adversity, may you know the blessedness of being found in His strength and in His everlasting arms of love. In Jesus’ name, amen. Thank you for joining me in this series. May our Lord richly bless you. This entry was posted in Christianity, Encouragement, Faith, Family, Friends, Jesus, Life, Things Happen and tagged God's Purpose. Bookmark the permalink.